For the first Plattenspieler in 2019, Thomas Meinecke meets the multi-talented artist Sho Madjozi. 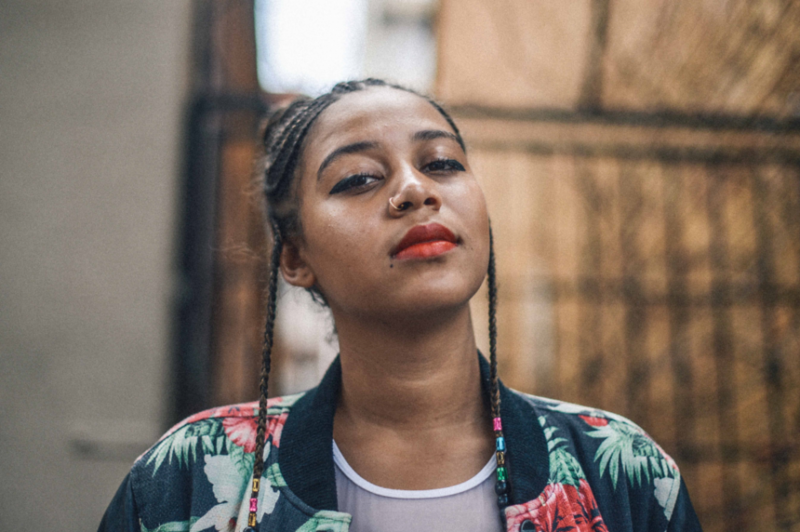 Born with a South African mother and a Swedish father, she is currently one of South Africa’s most exciting rappers, mixing hip-hop and gqom, while managing to bring the Xitsonga language into the mainstream music scene. She will also be playing live at the CTM Festival later this month.